No matter how big a movie is, the promotions play a key role in the outcome of the film. Usually, the makers tend to release promotional stuff like first looks or teasers on the occasions of hero or directors birthday. But the team of 2.O seems to be not taking the promotions seriously. It has been a while since the shooting of the film went on sets but there is still no update about the film. Most of the audience who are eagerly waiting for the film thought that they will unveil the teaser of the film today. 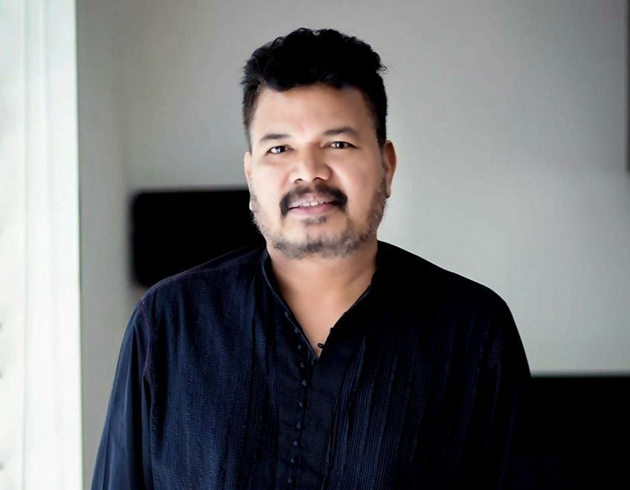 Today is the birthday of ace director Shankar who is helming the upcoming magnum opus, 2.O. So, the audience expected a teaser of 2.O on his birthday. But forget the teaser, not even a poster featuring a new look is unveiled today which made the fans disappointed. Some started commenting when they are going to wrap up the pending works and release the film whereas the others asked them to release at least the teaser or trailer. NTR Fans Happy, Not Trivikram Fans!